The genies out of the pot! It is bubbling up in an explosion of Delight. I am reminded that certain things are good for our health. And this word should do the trick. and I know it is lacking in my days. Tell me, have you picked a word? Oh I would love to know. Feet up sipping tea and playing with my little "D". Be back next Monday with thoughts for the new word for 2014. The best part of Christmas is spending time with special people. 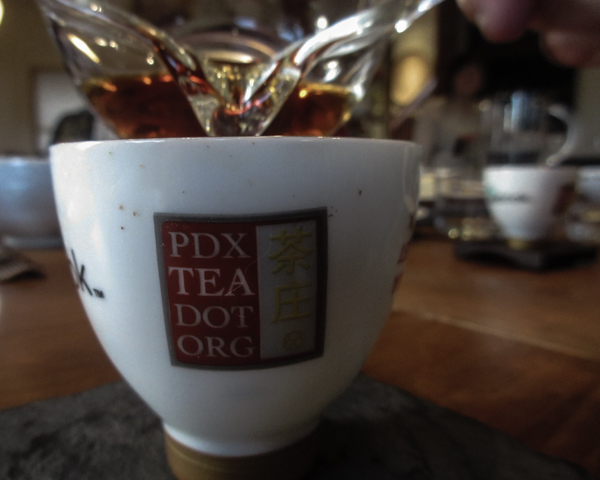 to take a pause in the busyness of holiday preparations to have tea. 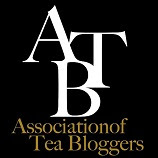 with a dear tea friend doing what we like to do, drink tea. plus scones, fresh fruit, and two sweet treats. We sipped 2 pots of Yorkshire Gold tea with milk. Are you taking time with special friends or family to just enjoy the season? Happy Christmas Eve dear friends! The baking done, well almost. The house is shining with glitter and bows. Time to put the feet up and sip. with a cookie and mandarin orange. A peak into my home at Christmas. The quilt is a very old family quilt, which is too fragile to use. my collection of vintage children's clothes. Click on the smaller photos to see a larger version. Happy 2014 and Merry Christmas! Children are what Christmas is About. My church is very small, so all ages participated in the Christmas program. We couldn't help laughing at the one in the front row on the left side. My husband said "there is always one" and he definitely entertained. and listening to the Christmas music. but for the most part it has been every year. Now Lily is a junior in high school. The theme this year was a Touch of Whimsy. encircling one yellow flower in the middle. then Lily's family on Saturday afternoon. This table was ready for my women's group. Then this table was ready for Lily and her family. There was egg salad in puff pastry cones. Cucumber with pecan cream cheese. Ricotta with dried apricot and pistachio pesto. and scones with jam and cream. and flavored teas from David's Tea with the sweets. Gingerbread stars, which could sit on the handle of the teacup. Oops! Didn't get a picture of that either. Lemon cookie cones filled with cream and sprinkles. Oreo surprise pops and jelly roll cake. a church tea party Lily's grandmother attended many years ago. Oh dear! She is taller than me this year. 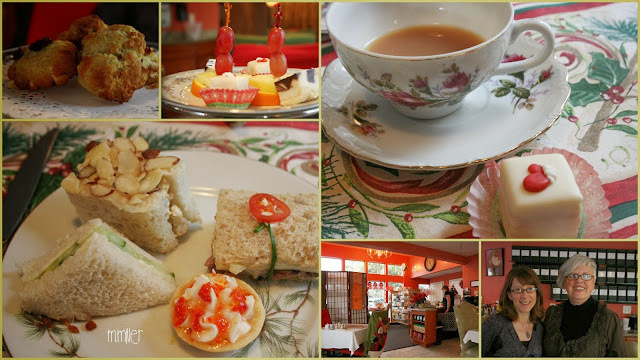 It is one tea party that I plan for all year long and just plain enjoy doing. 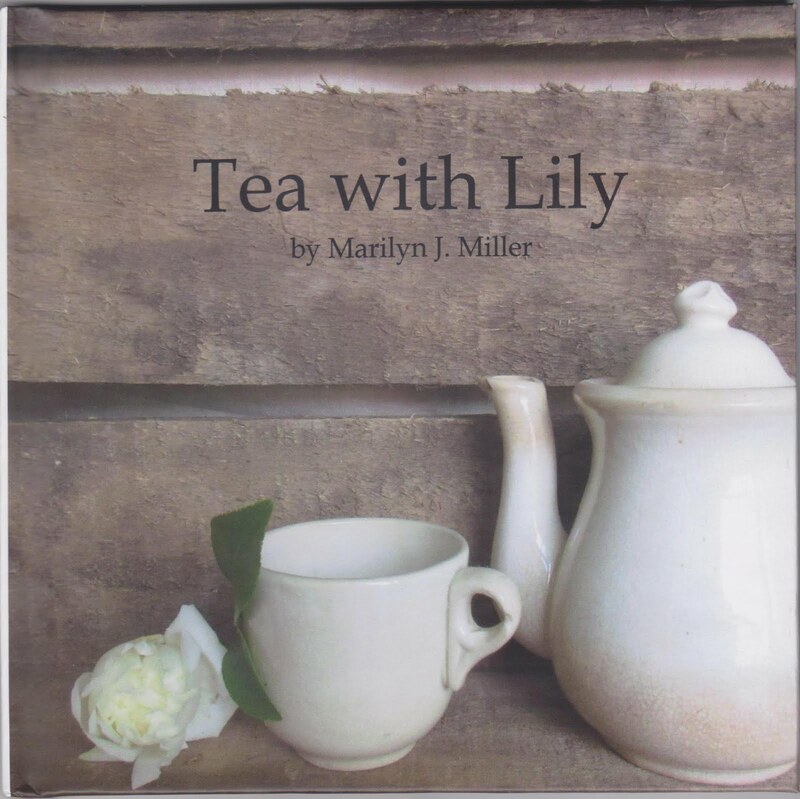 Hope you enjoyed a brief look into my home and tea with Lily. I was struck by the beautiful color here. or do you like to venture out? Here is another color palette, just beautiful! It's beginning to look like Christmas around here. Enjoy the moments of the season. life gets a bit crazy and this happens. It's time then to stop in the midst and take a break. Enjoy the quiet, the outdoors, nature, and sip a cup of tea. And watch from the window as the snow gently falls. so quiet when the snow is on the ground? It wraps it in a glorious white blanket of silence and a pause to take note. SHINE, My Word this Year! My word for this year is SHINE. As I think back over the year I am not sure SHINE resonated for me. and on the faces that SHINE, but did I feel SHINE in my soul? opposite of what I want. rested over my head and there was no sign of shining anywhere. did push the cloud away a little quicker. while beginning to think on a new word for 2014. Are you finding a word for 2014? I do recommend it, as it gives focus to your heart. The tea party is a spa for the soul. You leave your cares and word behind. Busy people forget their business. Your stress melts away, your senses awaken. 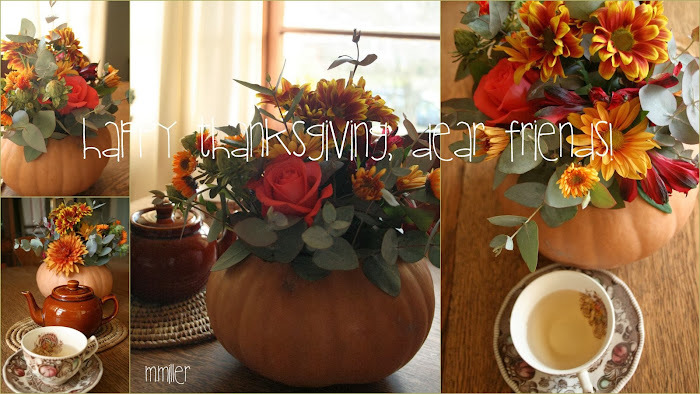 A delicious decaf green tea for the holiday. My view from my window this morning at breakfast. The hummingbird watching and wanting breakfast too. As you can see it is frozen. We had two little birds looking for food. So we took the feeder and sat it on Christmas lights to thaw. One happy little bird found it and drank with delight. The other one has yet to find it though he is fluttering about. Come, warm by the lights. My haiku for this mornings adventure. May you take time to notice what you notice. This is my grandson, 14 month old "D". He is stepping out of his play house. I am prejudice, I am sure; but he has the sweetest heart, a loving heart. and doesn't talk or engage with anyone. "D" wanted him to come and play. He patted him on the head with both hands, but had no response. He stepped away briefly and decided to go back and try again. This time he sat on his hands and leaned into his chest to sit with him. Briefly he left again and then turned and tried one more time. put his head on his shoulder, hugged him, and gave him a kiss. The 12 year old sat up and had a small smile on his face. that is closed within himself. Witnessing this just touched a grammy's heart. The heart of this little one can teach us all lessons of love. Now isn't that what the season of Christmas is all about? sings a song of gentleness. Sweet light abides in my heart. Are you feeling the JOY of the Season? cookies to bake, and cards to send? while surrounded by beautiful Christmas music. but for now I must dash. for what is important in the holidays. A time for quiet moments. A time for friends and family. A time to celebrate the reason for Christmas. Take care dear friends and soon we will feel the JOY. carols are beginning to be heard. Do you delight in this time of year or is something you avoid? No shopping for me this weekend, but a few cookies will be baked. then out come the bins of twinkling stars and shiny balls. Oh I love seeing them again and remembering past Christmases. A day shared with family and friends. a first flush from 2012. I am thankful for these quiet moments with a good cup of tea. In the midst of the week, take a sigh. Enter into a quiet time. Sending a quiet heart to you today!